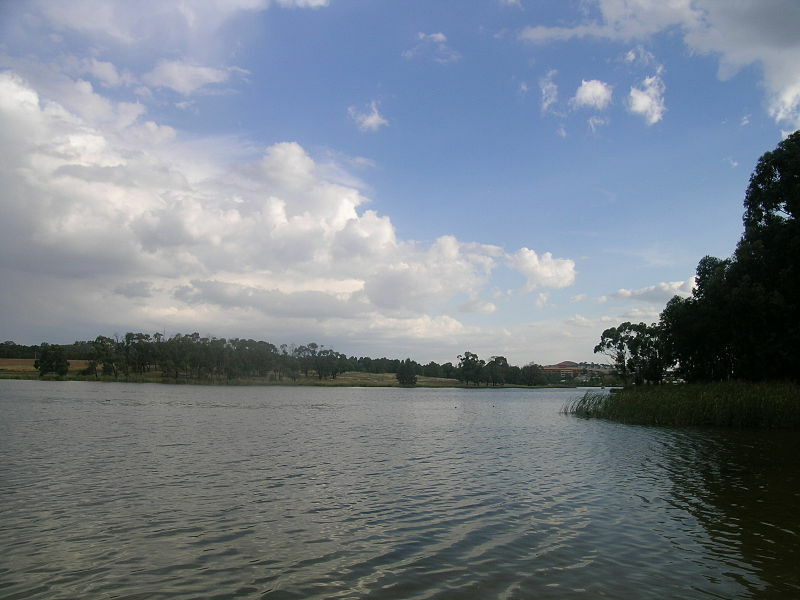 Police responded to a call for assistance at Lake Ginninderra around midday. Photo: file. ACT Police are continuing to investigate the circumstances surrounding a woman’s death at Lake Ginninderra around midday. A spokesperson said that police were called to the Lake at 12.23 pm, in response to a call for assistance. ACT Policing and other ACT Emergency Services attended the scene, but police say that when they arrived, the woman had passed away. An investigation into the death is now underway, and a report will be prepared for the coroner.